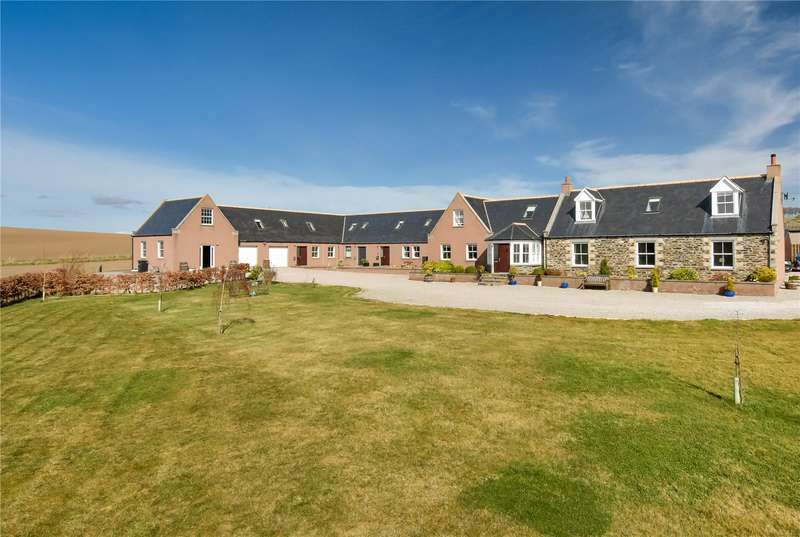 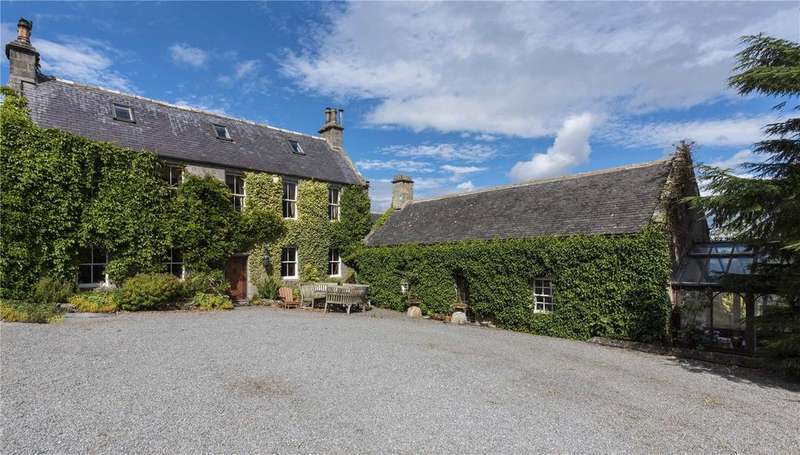 Bestmoov are delighted to welcome to the market this substantial, architecturally designed villa occupying a commanding elevated position overlooking the countryside near daviot, aberdeenshire. 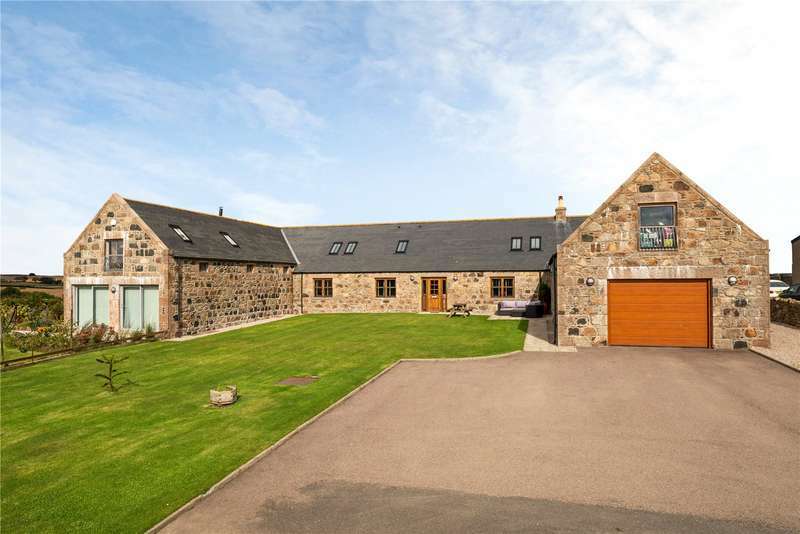 A fantastic beautifully architecturally designed family home. 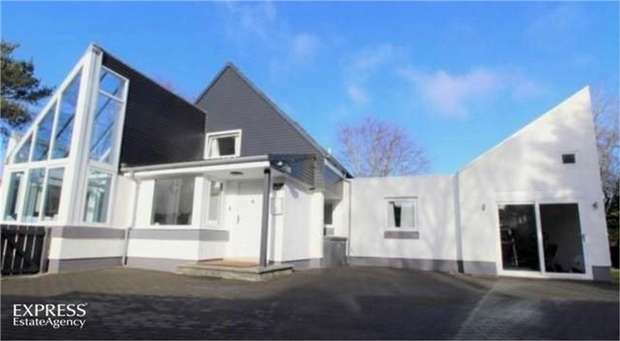 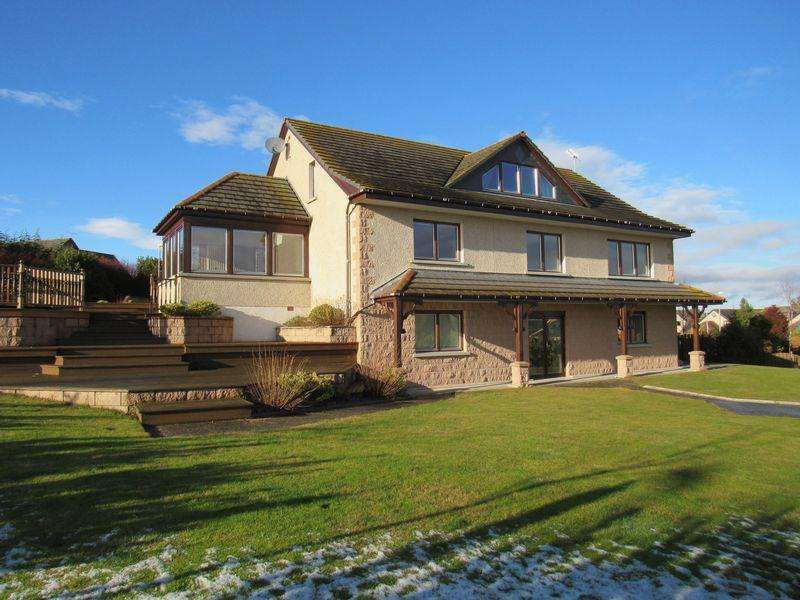 fully modernised six bedrooms, five bathrooms with gardens, ground and views. 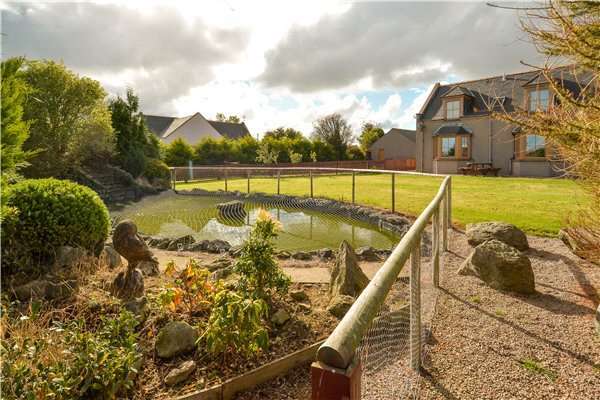 50,000 below home report outstanding 5 bedroom family home with beautiful gardens and detached double garage in the exclusive daviot estate. 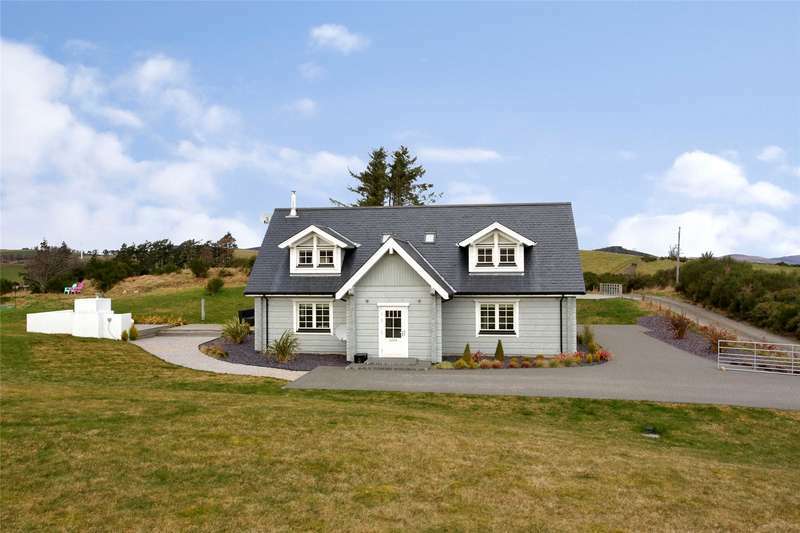 Luxury and innovative 'honka' log built 4/5 bedroom detached family home in around 2.87 acres. 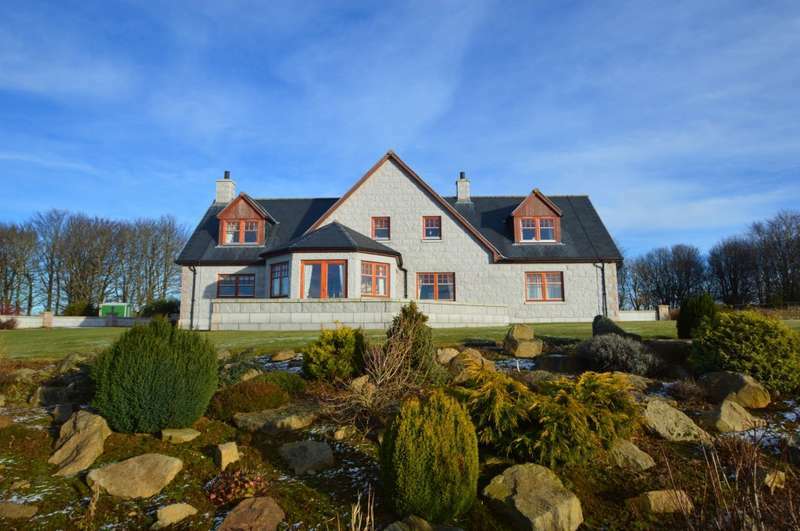 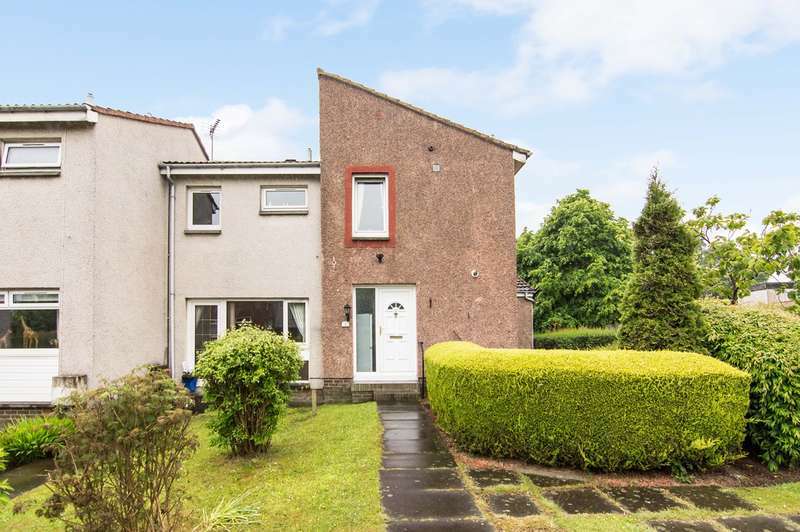 Modern five bedroom family home in Inverurie. 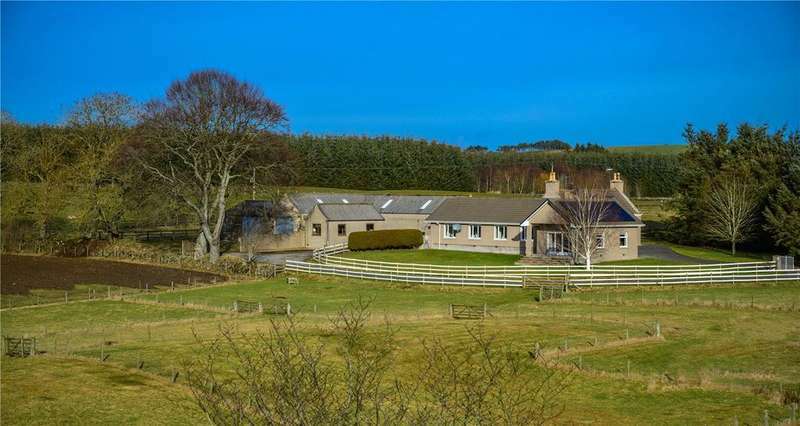 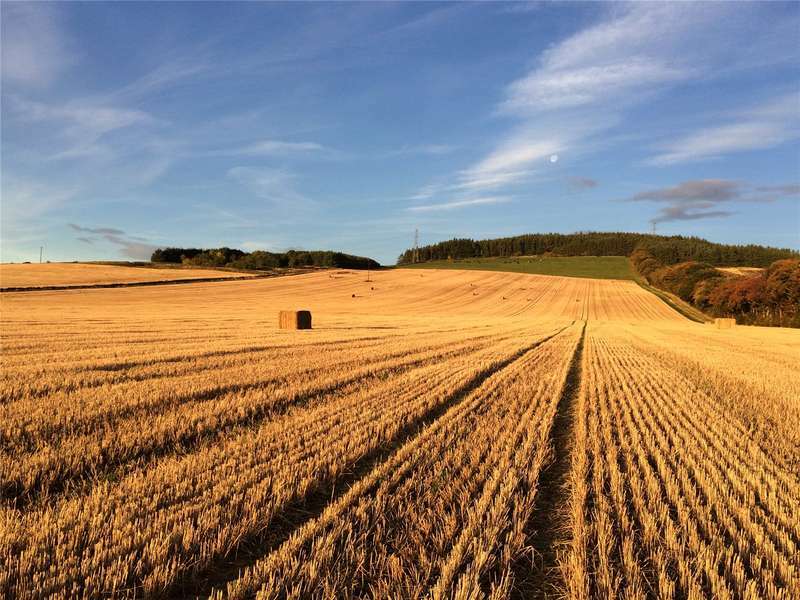 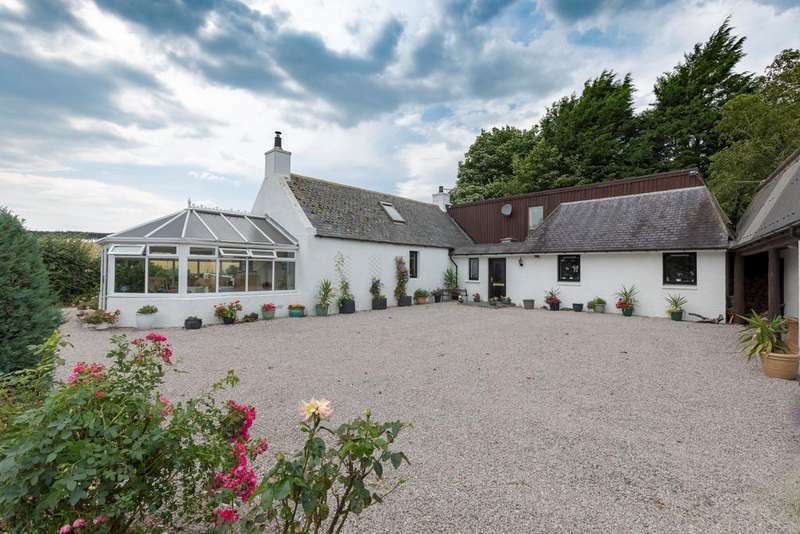 Spacious five bedroom detached extended property, situated in over 5 acres of land with stunning countryside views and a range of well serviced outbuildings. 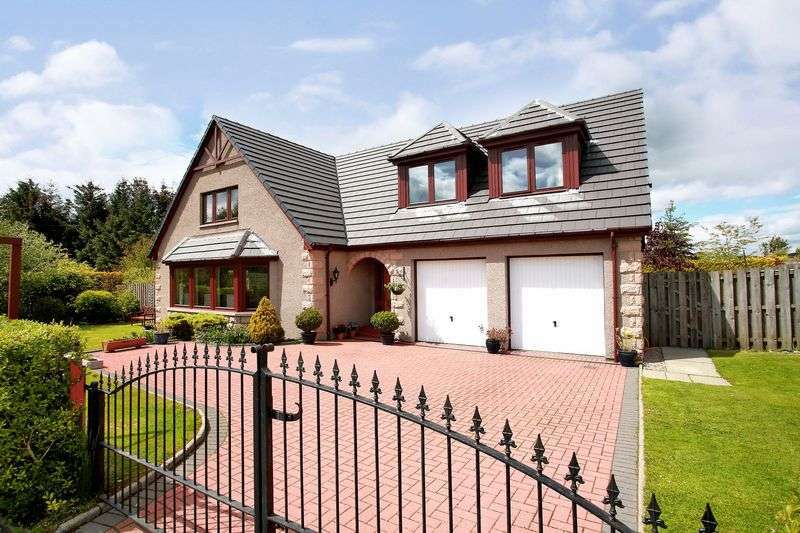 The express estate agency is proud to offer this four bedroom detached house all interest and offers are invited.